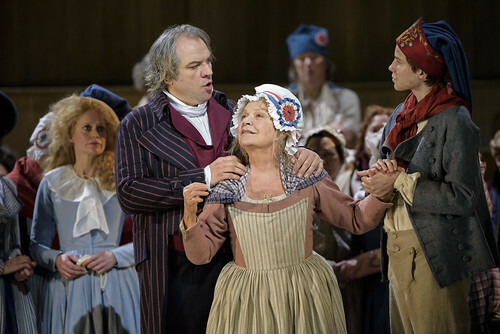 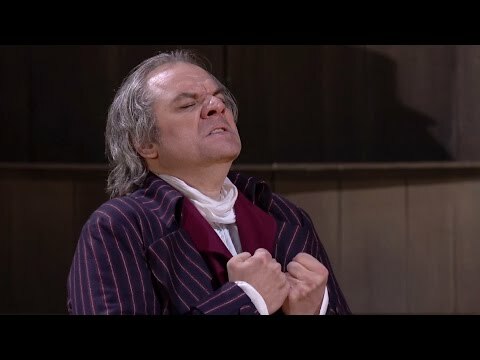 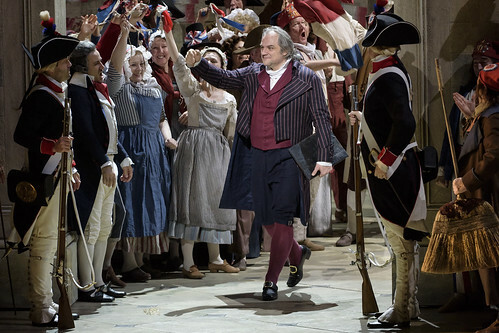 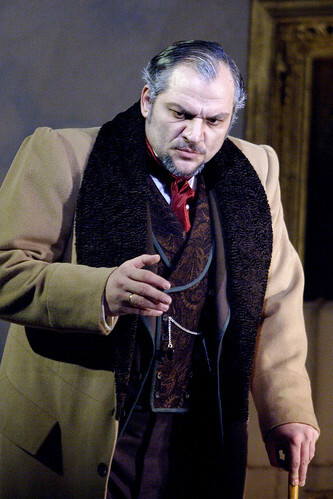 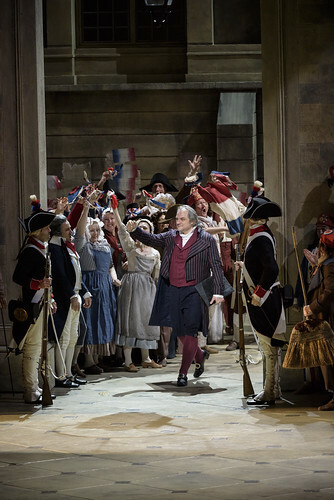 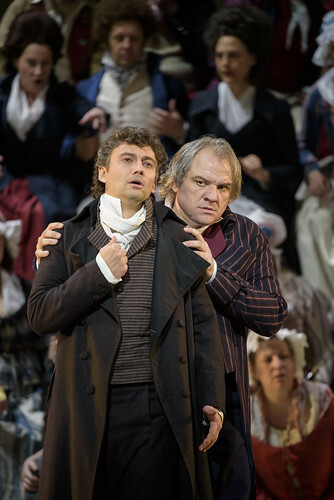 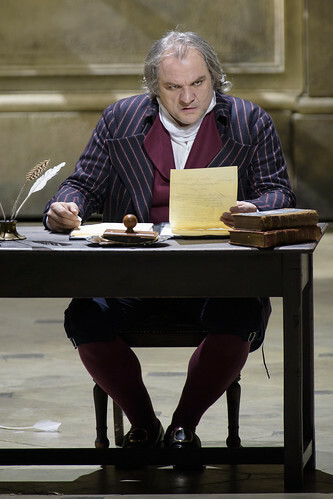 Serbian baritone Željko Lučić made his Royal Opera debut in 2005 as Sharpless (Madama Butterfly) and has since sung Giorgio Germont (La traviata), Carlo Gérard (Andrea Chénier), Count di Luna (Il trovatore) and Iago (Otello). 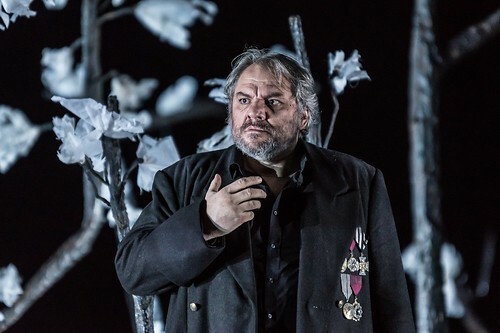 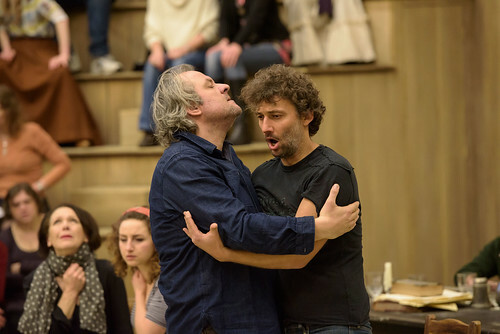 In the 2017/18 Season he returns to sing Macbeth. 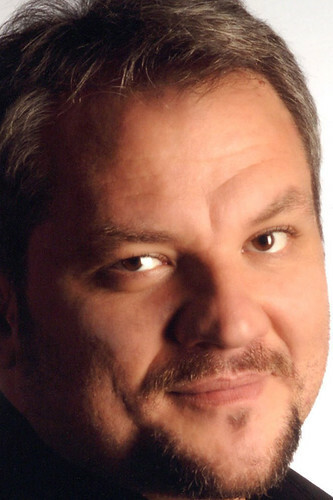 Lučić was born in Zrenjanin and as a teenager sang with local choirs. 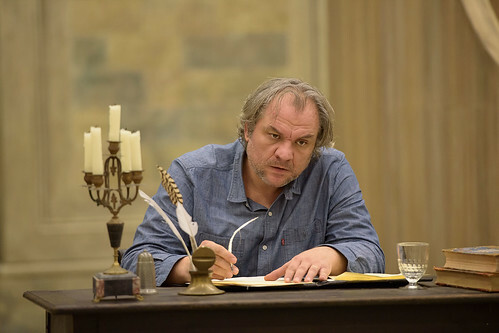 He studied in Belgrade and at the Novi Sad Academy of Arts with Biserka Cvejić. 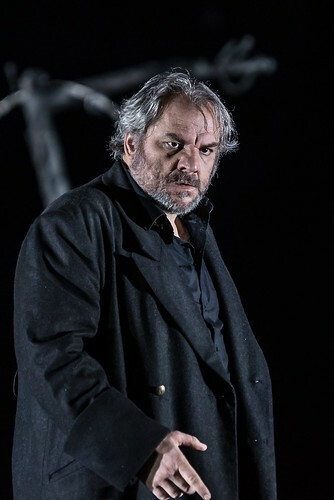 He was a member of the Serbian National Theatre 1993–8, and a member of Frankfurt Opera 1998–2008. 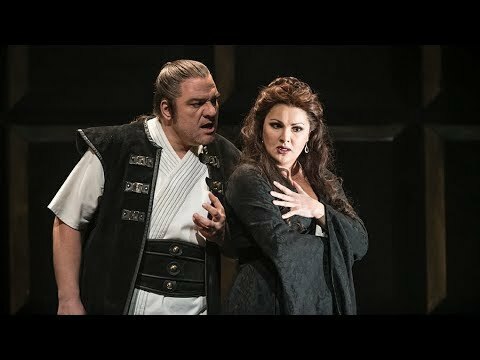 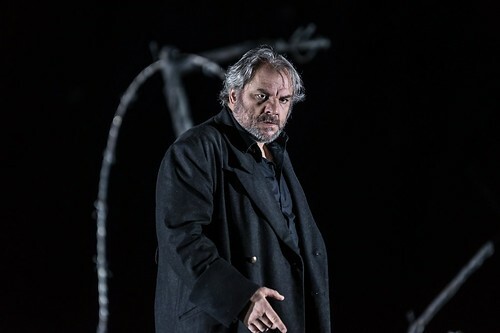 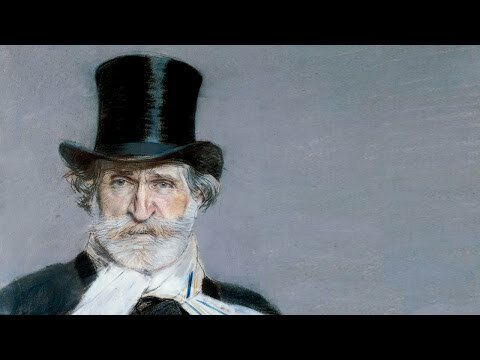 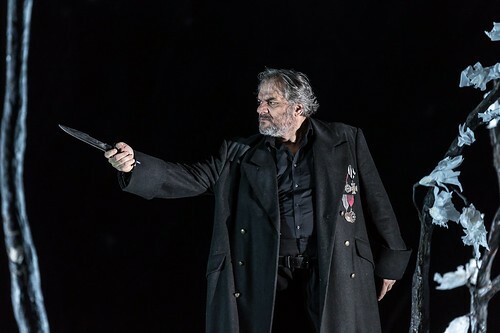 In 1997 he won first prize at the Francisco Viñas International Singing Competition and has gone onto win renown as a Verdi baritone, in roles including Nabucco, Macbeth, Rigoletto, Count di Luna (Il trovatore), Giorgio Germont, Renato (Un ballo in maschera), Don Carlo (La forza del destino), Simon Boccanegra, Amonasro (Aida), Iago and Falstaff, for opera houses and companies including the Metropolitan Opera, New York, La Scala, Milan, Vienna State Opera, Bavarian State Opera, Semperoper Dresden and the Salzburg Festival. 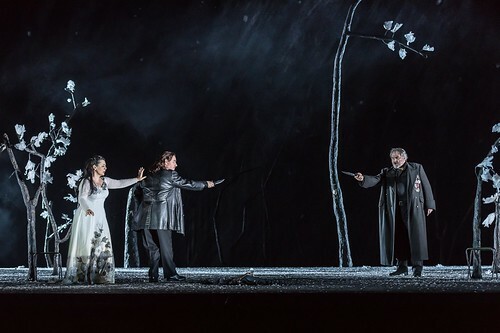 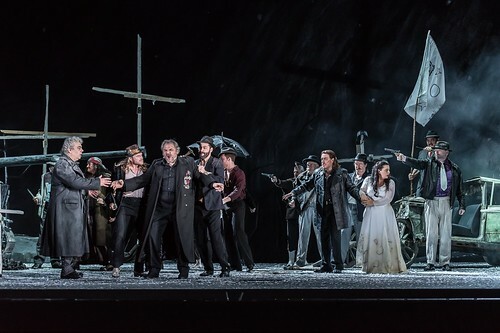 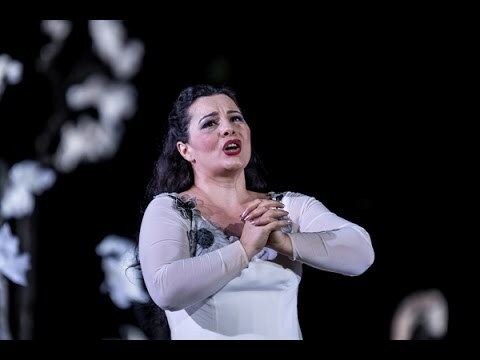 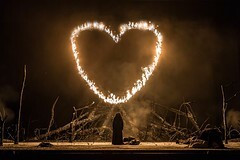 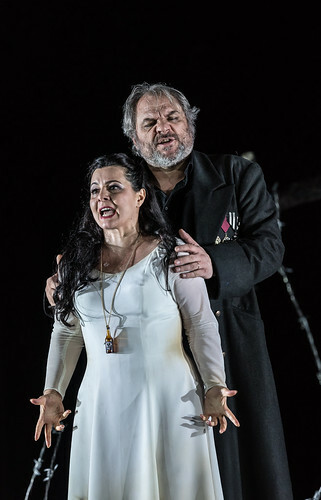 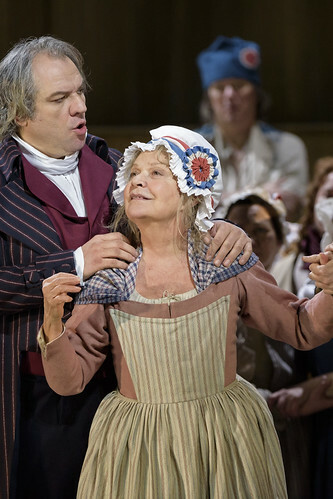 Lučić’s other engagements include Barnaba (La Gioconda) and Carlo Gérard for the Metropolitan Opera, Lescaut (Manon Lescaut) for Bavarian State Opera, Scarpia (Tosca) for Vienna State Opera and the Munich Opera Festival, Michele (Il tabarro) for the Liceu, Barcelona, and Jochanaan (Salome) for Vienna State Opera and the Metropolitan Opera. 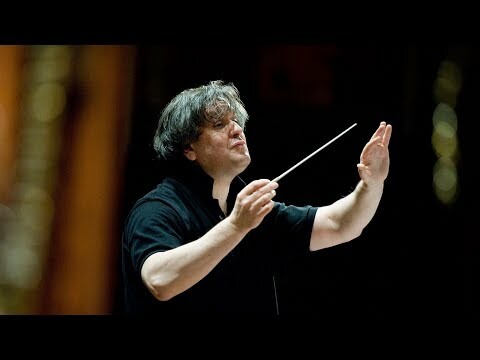 Lučić also makes frequent concert appearances with leading international orchestras.